In this age of era, so many analytics are available to view statistics about your websites, but which of them is better that can tell you a detailed statistics in a simple and easy way. They make you able to measure your goals, it’s necessary to manage everything before you start work. A normal analytic can tell you how many people are visiting your website but not in a full detail like how a visitor using your website? Or on which element visitors click mostly? Or how elements perform? A lot of people use the Google Analytic service. No doubt Google Analytic is a wonderful service that tells you statistics about your website in a better way, it’s one of best competitor for all webmasters, this is the reason people love to use this service to view statistics and of course it’s most widely used service but there are still some webmasters that offers some more excellent features than Google Analytics such as SeeVolution. 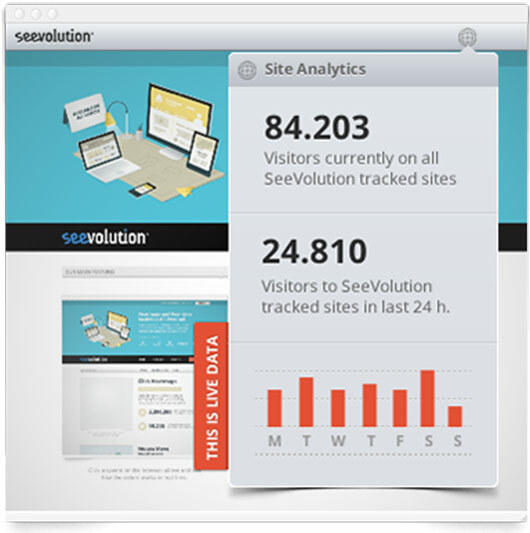 SeeVolution is a wonderful real-time analytic service that lets you to view a comprehensive statistics about your website. It’s pretty easy to use and fast, the service features an attention-grabbing interface. SeeVolution offers lots of stuff that you can’t know with a normal analytic. 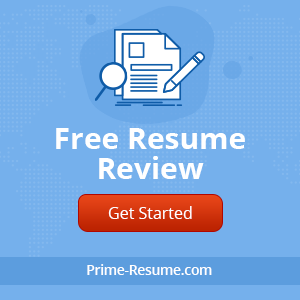 For example, it tells you what keyword people use that takes them to your website, from where they come, where they go, what language they speak, how their mouse pointer work on your site and more. I’d like to say that SeeVolution provide detail inch-by-inch. This is the reason you should use SeeVolution because a normal analytic doesn’t offer these features. SeeVolution use a few creative ways to provide statistics about your website, seevolution offers a lot of useful feature, so let’s talk on some main features of it that makes your life easier than before such as heatmaps, real-time analytics and eye tracking. Heatmaps was came to Seevolution as Masheble posted. It’s one of best option to view statistics about your site in a detail way, heat map lets you to get rid of combing your site analytics, instead of it, you can view statics according to your website design. When you click on heat map, it will open a transparent view of your website design, where you can see different points on different elements of your site, each of them shows the traffic rate, they show where people move the mouse pointer or click and the visualization of the page that shows how people scroll the page. The Real Time Analytic is another great feature offered by SeeVolution, it views the current statistics of your site like the quantity of people that are currently on the site even it shows how many of them or on a specific page. It tells you from where they come, in a nutshell I’d like to say that real time analytic option lets you view any up to minute statistics of your site along with activities of visitors. In the end, Seevolution is an easy to use and simple service for real-time analytics that keeps you to update with your website statistics along with a decent bunch of features, so must give it a try.